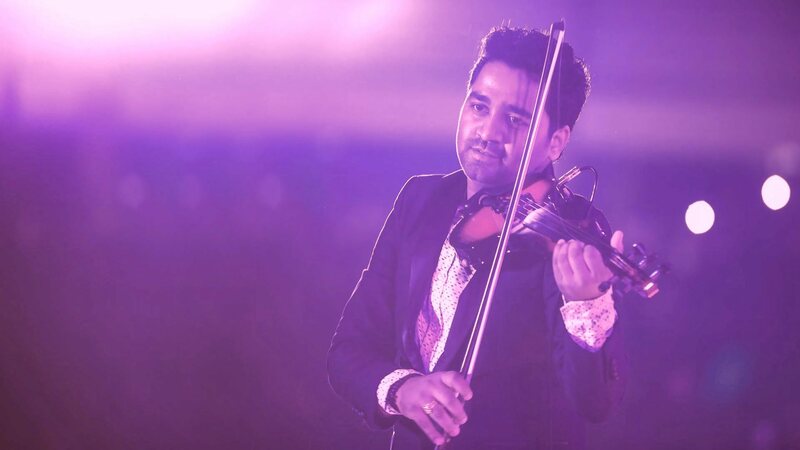 Hailing from Kerala, Abhijith P S Nair is one among the finest instrumental musicians who has made his mark in the music world not only as a talented violinist but also as a notable music composer and collaborator. His introduction into the music world at the age of 13 proved to be a turning point in his life and there has been no looking back for him ever since. 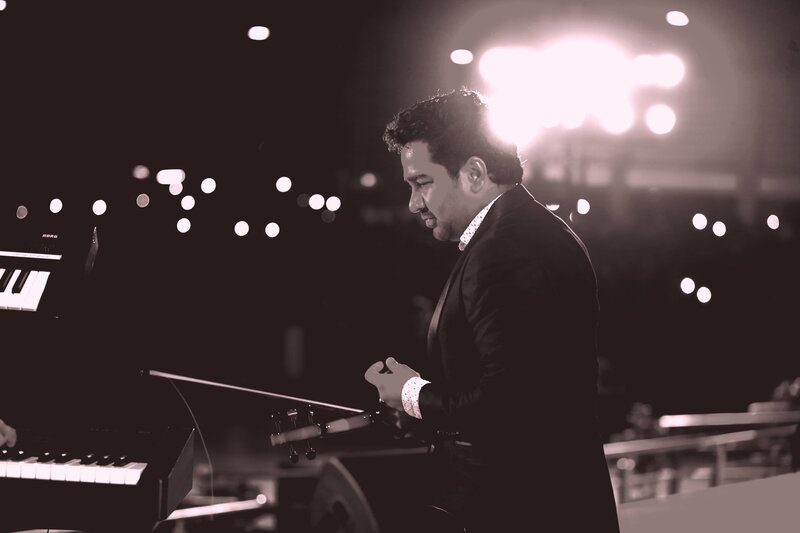 Abhijith P S Nair Violin | Indian Fusion Music Composer-Official Website is the website of Abhijith P S Nair which includes videos, photos, contact, events and all about him. Abhijith is a natural when it comes to playing the violin. Further more his high-energy performances is great. His engaging stage presence have gained him a lot of praise and attention in India and all over the world. What sets him apart as an exceptional violinist is his intense. He has acreative approach to music. Have continuous innovative experimentations. © 2018 Abhijith P S Nair. All rights reserved. Designed and maintained by NetVenture Digital Solutions Pvt. Ltd.